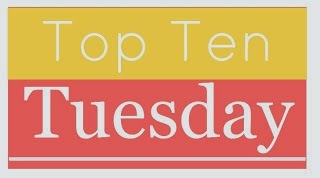 Top Ten Tuesday is hosted by the girls at "The Broke and the Bookish". 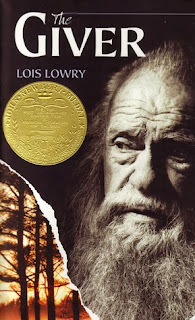 Today, we are going to see the top 10 book covers that I wish I could redesign..
All these books are books that I LOVED reading, but think if the covers are better, it would be good..
Now, it's your turn... Share your top 10 list and I will come see you there.. I agree with this list so much. The Bartimaeus Trilogy deserves better covers, so does Vampire Academy. 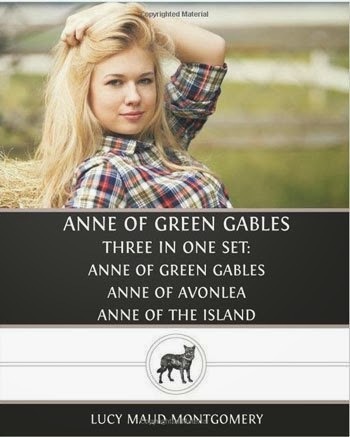 That Anne of Green Gables cover makes me laugh every time I look at it, it's so inappropriate. Oh My Word. Some of these covers are so bad they hurt by eyes. 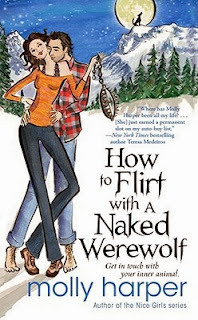 Especially the Naked Werewolf ones. What happened there?? Wait... what? Who decided that that was a good cover for Anne of Green Gables? EPIC FAIL. If You Find Me made my list too, and it definitely needs to be redesigned! Some of the covers...why would they make a cover look like that? Great list! I didn't pick up The Vampire Academy series for ages because I thought the covers looked cheesy! 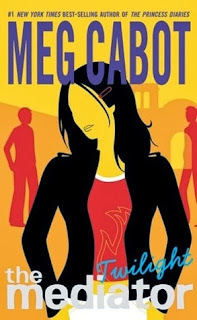 The covers for The Mediator series really need to be redesigned! Wow, definitely agree with all. 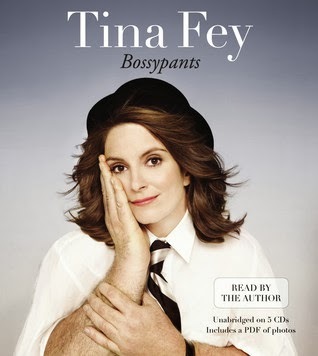 The Bossypants cover is just plain weird! 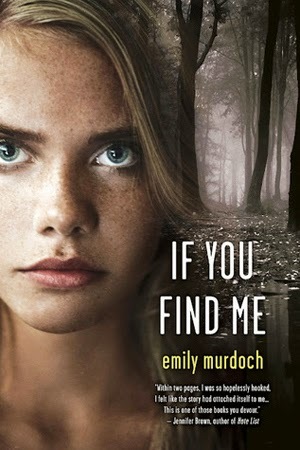 VA made my list too - such boring covers and the girl looks like a young Angelina Jolie. My TTT. I know that The Giver cover is pretty boring, but it is definitely a classic. It sums up the book in a good way, as well. Omg, all of these are SO bad and such great picks for this feature. I especially take offense at Vampire Academy, because the covers are so cheesy and the books are so good! Argh! I'm still not over it. Welcome to Books Are Magic! Passionate reader, dedicated reviewer, proud blog owner and an efficient software professional, my dream heaven will probably be a room with lots and lots of books, high-end PC with fast internet, soft cushioned bed and some hot spicy dishes. When I am not reading, I am most likely spending time with my beautiful family or watching an animation movie or maybe, working at my job. Some facts: I am never going to be a vegetarian. I love to have carbonated drinks, even though I try to avoid it. I love new technology and think (just thinking) of buying a new mobile/laptop/tab every once in a while. Even after 3 years of blogging, you can still see my crazy-smile face, every time I get new ARCs from my favorite authors. 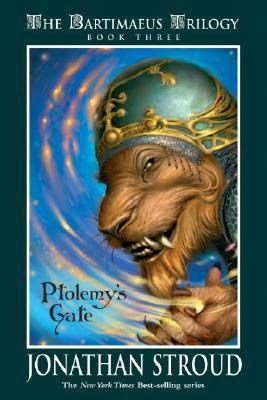 If you wish to have your book reviewed, please read Books Are Magic's REVIEW POLICY before sending your request. If you wish to advertise in my blog or Facebook page (with 18000+ followers), please contact via "Contact Me" form here! Keep in touch with us through FB.. MAGICAL CHRISTMAS WITH MORE BOOKS 2013! Feature & Follow #35: Favorite Holiday Food! A FREE Book & this week's "In My Mailbox"
A Gift for You from @Sourcebooks!!! All materials on this blog were produced and/or compiled by "Books Are Magic". No images, text and/or designs from this site may be copied or reproduced without written permission. Reviews on "Books Are Magic" are the intel­lec­tual prop­erty of their respective author. Please do not copy, re-post or quote portions larger than a paragraph without our permission. Books Are Magic is licensed under a Creative Commons Attribution-NonCommercial-NoDerivs 3.0 Unported License.